This coastal community boasts a full range of cultural experiences to satisfy all tastes and preferences…from the novice to the most discerning aficionado. 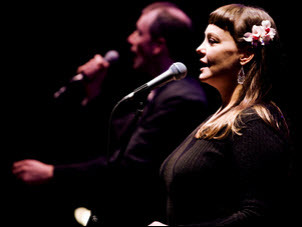 The Martin County Council for the Arts and the County Library System serve as focal points in an active community dedicated to advancing the arts, performance and literature. 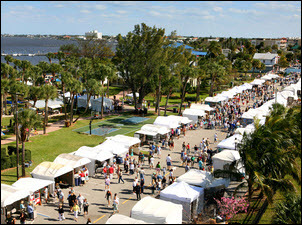 Located in historic downtown Stuart, the Court House Cultural Complex and Memorial Park Bandstand feature art exhibits, festivals and outdoor concerts. 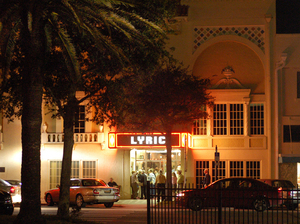 Our local Barn Theatre, Shiloh Theatrical Productions and the Lyric Theatre (circa 1925) all provide a unique forum for year-round plays, comedy shows, concerts and dance performances. Located in adjacent Palm Beach County, the Maltz Jupiter Theatre, as well as the renowned Kravis Center, are both popular venues offering seasons of drama and special performances. 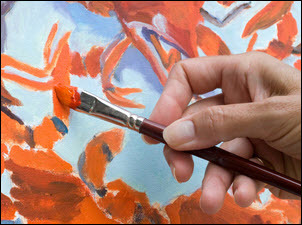 For those who want to take a more active role in pursuing the arts, the Arts Council provides information about public and private cultural organizations, events and instruction academies. 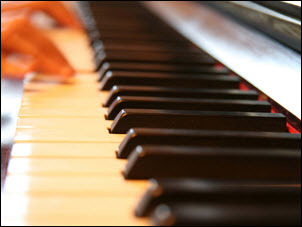 Make Martin County your home and immerse yourself in a vital cultural community.